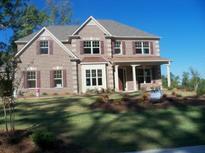 Find Hampton, GA New Homes for sale. View Photos, Maps and MLS Data Now! Crystal Lake Country Club - Show This Home To Your Buyers First!!! ! MLS#3102970. Solid Source Realty Ga.